After a short time at the gun range you will work your way to the Stronghold. This building is protected by the Zombie Brigade and Military personnel. 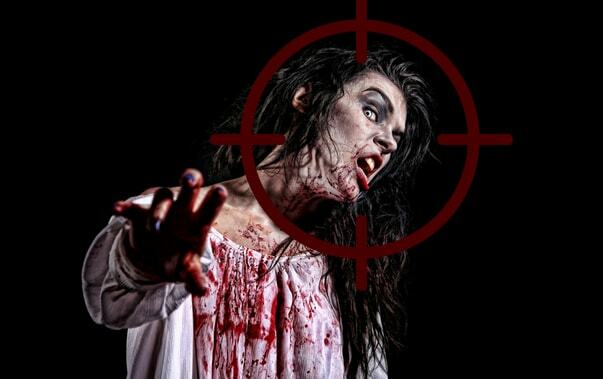 You will be escorted through the building and get firsthand knowledge of what to expect and the conditions required to clear and safeguard a building from zombie hoards. You will see security footage of the brewery, get up to the minute news feeds of the Apocalypse around the country and get briefed on what to expect next.